Translation and language services — what can we do for you? 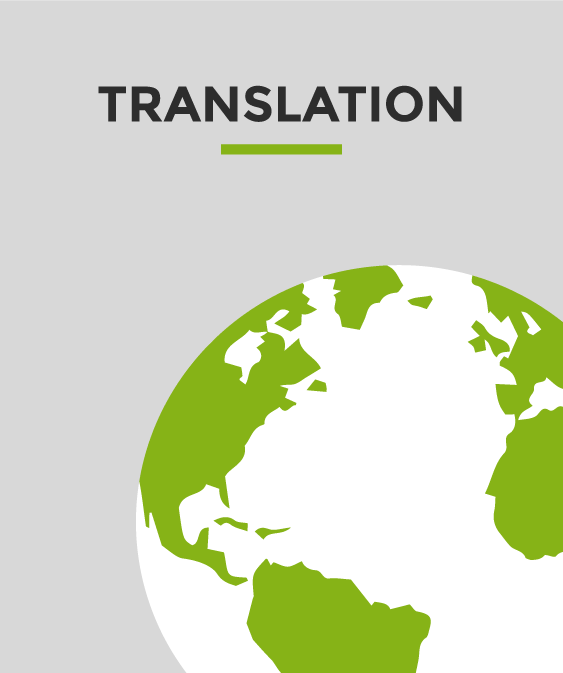 High-quality translations – regardless of the type of text or language combination. 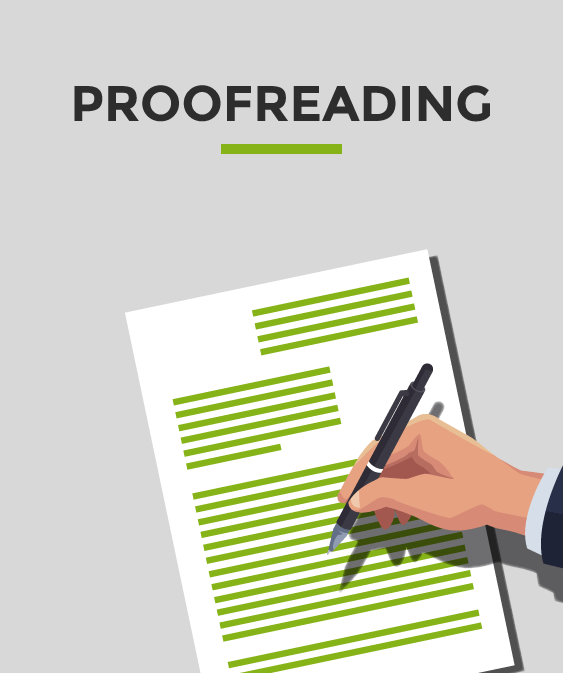 Have your texts proofread by a professional proofreader. Professional translation software for a large amount of text in a short space of time. 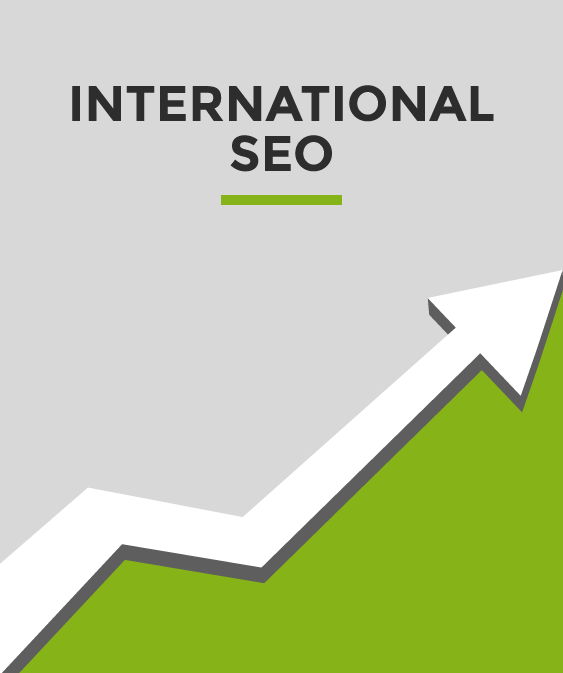 Use International SEO to improve your website’s positioning in search engines. 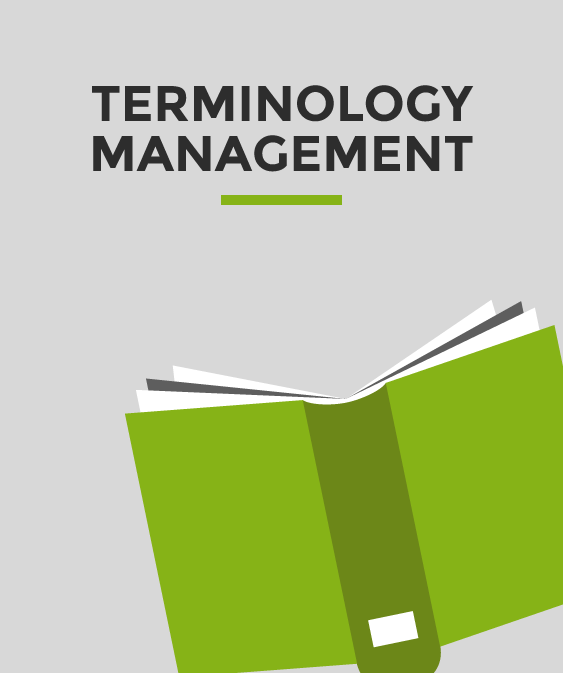 Get consistent translations by collecting your company’s specific terminology in a termbase. 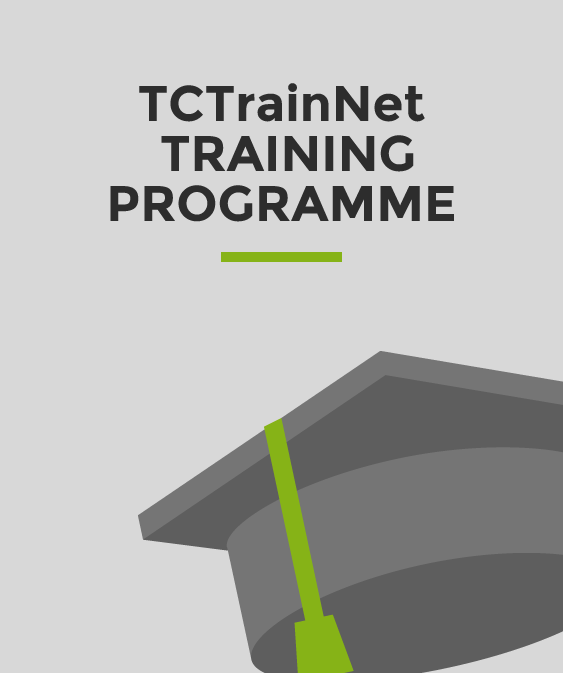 Get your technical documentation competencies certified. 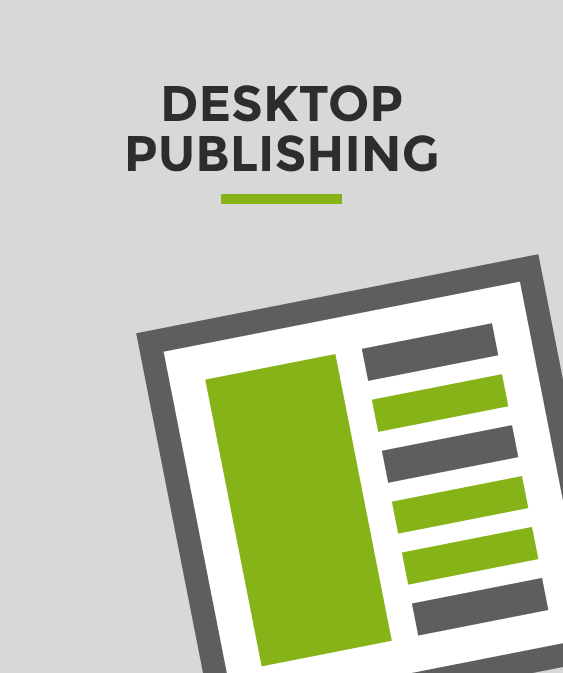 Our desktop publishing professionals ensure that translation, layout and graphic design all come together. 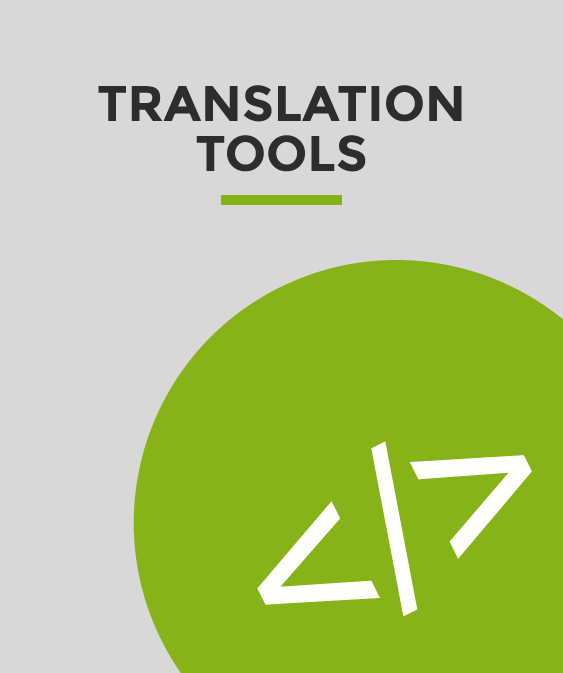 Translation tools ensure the most cost-effective translation solution possible. Our business ethos is simple common sense – we seek to satisfy your business language needs and preferences every time, so you can say what you want in any language. We already do this every day, for many small and major export businesses. We are professional language experts who are passionate about helping businesses communicate. And we have the competencies, drive and ambition to deliver what we say – so your voice is heard in the marketplace. Translation is a professional, highly skilled service and craft. There is nothing simple about a good translation. 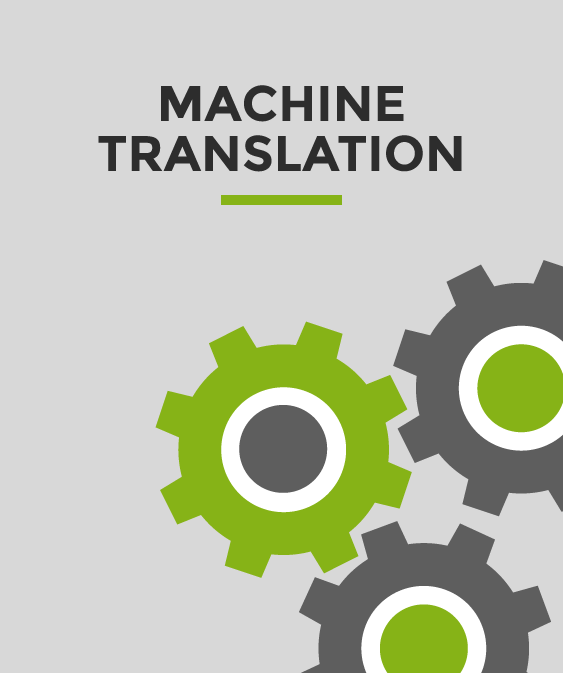 A good translation engages customers, and makes them stay. In other words, professional translation helps to make your business grow. We know that the quality of our work can be a crucial factor in ensuring the success of your company in international markets. We have the expertise to satisfy your language needs and preferences. Long-term collaborations with loyal and satisfied B2B customers in more than 30 countries is proof of the quality of our language solutions. Our business model is based on complete transparency. This means you know exactly what you are paying for at all times, and the kind of value that we create for your company. Our task is to understand your business and your assignments, and then tailor our processes to meet your requirements. We listen and we ask the right questions, so we can deliver precisely what you require to the agreed deadline.